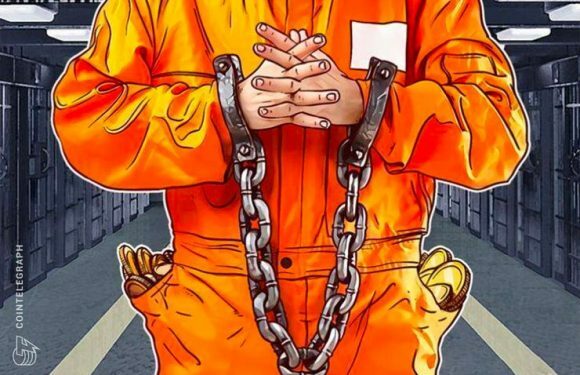 Russia’s Commissioner for Human Rights has asked the United Nations High Commissioner for Huma..
Russia’s Commissioner for Human Rights Tatyana Moskalkova has asked Greek Justice Minister Mic..
A Greek member of the parliament (MEP) of the European Union, Eva Kaili, declared that central.. 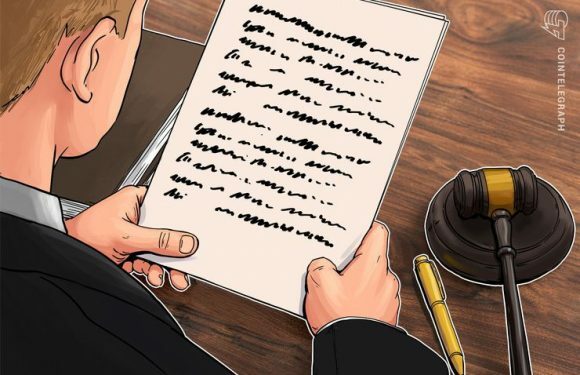 The Supreme Court of Greece has ruled in support of a decision to extradite the alleged former.. 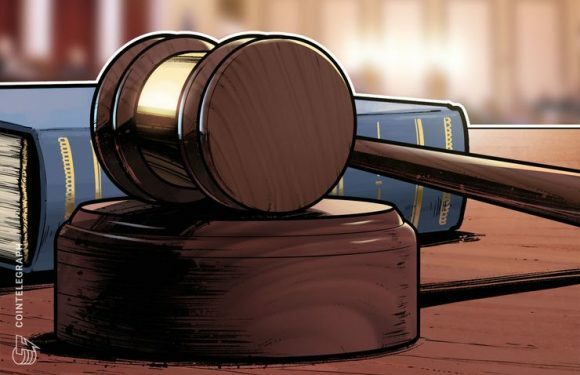 The lawyer for Alexander Vinnik, the alleged former operator of defunct cryptocurrency exchang.. 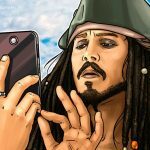 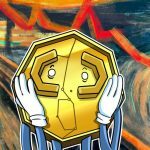 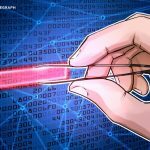 The lawyer representing the alleged former operator of now-defunct crypto exchange BTC-e, Alex.. 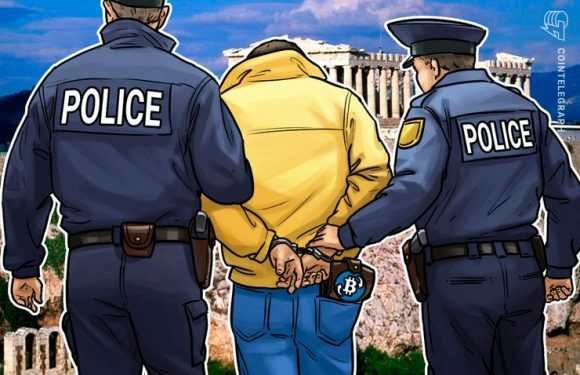 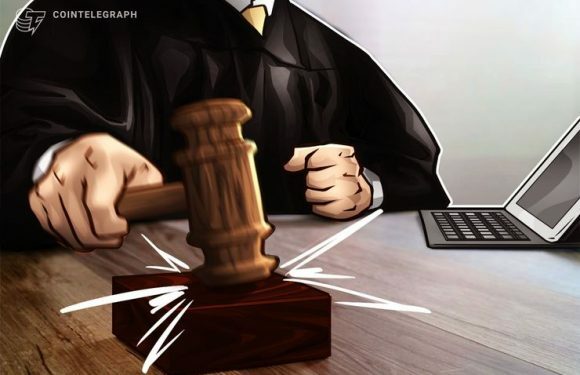 The Supreme Civil and Criminal Court of Greece has ruled to extradite alleged BTC-e owner Alex.. 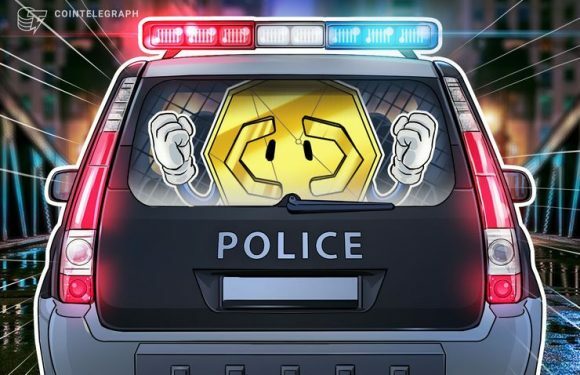 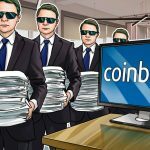 Alleged former owner of crypto exchange BTC-e Alexander Vinnik was indicted and subjected to a..